The Essex collection offers clean lines and simple styling to coordinate with any design style. From Shaker to transitional to contemporary, Essex gives you multiple styles. This beautiful collection will last many years; perfect for your children's bedroom or guestroom. 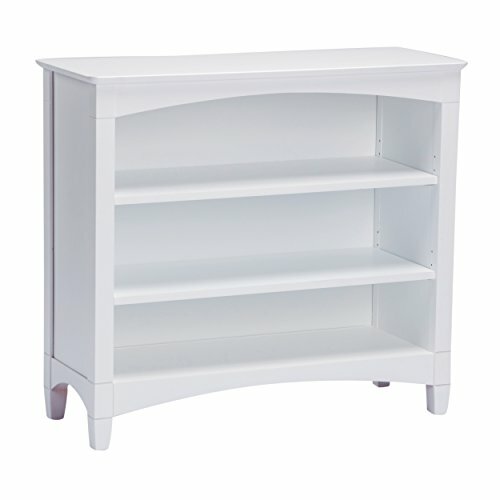 Three-shelf bookcase is 34"h; just right for little hands to reach.